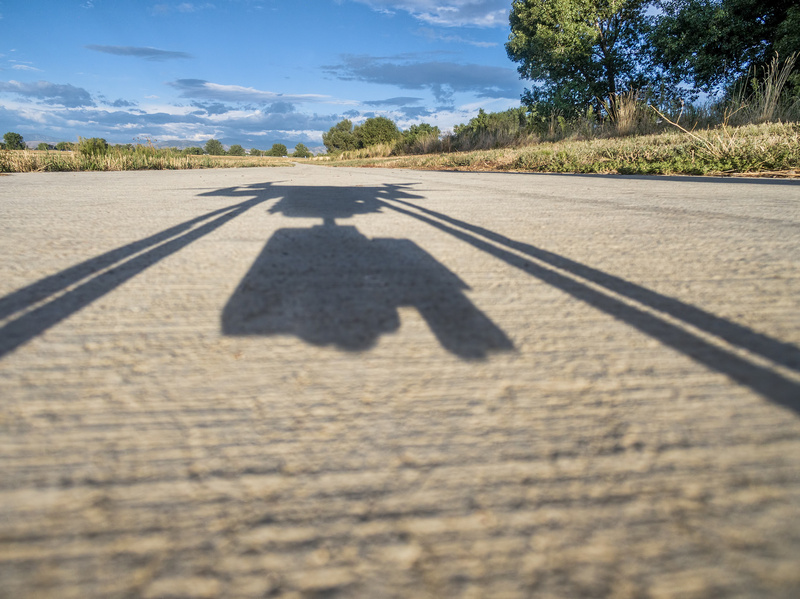 Challenge: A technology inventor and provider in the robotic aerial security sector needed to differentiate itself from the competition and raise startup capital. The company represented a new industry (robotics and drones) and new vertical (security). While barriers to initial entry were low, government and FAA issues hovered over the entire industry. Solution: The company engaged Big Change Advisors to assist company leaders in developing the company’s “story” and value proposition and to identify and connect the company with qualified investors. Background: The company was a pre-revenue startup with a concept and initial software technology to provide a platform for aerial robotic security devices. Initially the staff consisted of two co-founders and some part-time engineering staff. The company’s early competitors in the market place had recently raised capital and appeared to be struggling. This company needed to set itself apart from the competition by making the difficult decision: How to go to market with a targeted customer base and how to balance that offering with the investors’ perspective. Would the company be a hardware technology platform with an intelligent operating software, a software technology solution with hardware agnostic, or both? With the company being funded by ownership, timing to get to market and find investors was critical. Engagement: Big Change Advisors was engaged to act as a capital consultant and business advisor for a period of 12 months with a target to raise $2 million and arrange for at least eight qualified investor meetings. Big Change Advisors identified, targeted, and reached out to over 50 potential seed and VC investors involved in the industry. Utilizing its robust database of contacts, Big Change Advisors arranged more than a dozen qualified investor meetings, bypassing “gatekeepers” and getting directly to the key contacts and players. Result: Within 12 months, Big Change Advisors helped the company raise $2.8 million and laid the groundwork for a Series A round in the future.